FREE Platypus Orthodontic Flossers - Freebies, Deals, & Cash! 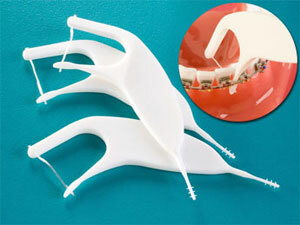 For a Limited Time, You can order FREE Platypus Orthodontic flossers! Just head over to their website, Fill out the form and wait up to 4 weeks for samples to arrive. Want more Freebies? Feel free to Join Our Facebook Group to get the latest offers, 100% FREE! ← Get CashBack on ALL Of Your Receipts With CoinOut!